Sung by Armaan Malik and penned by Abhiruchi Chand, the romantic song has been composed by Abhishek Arora. 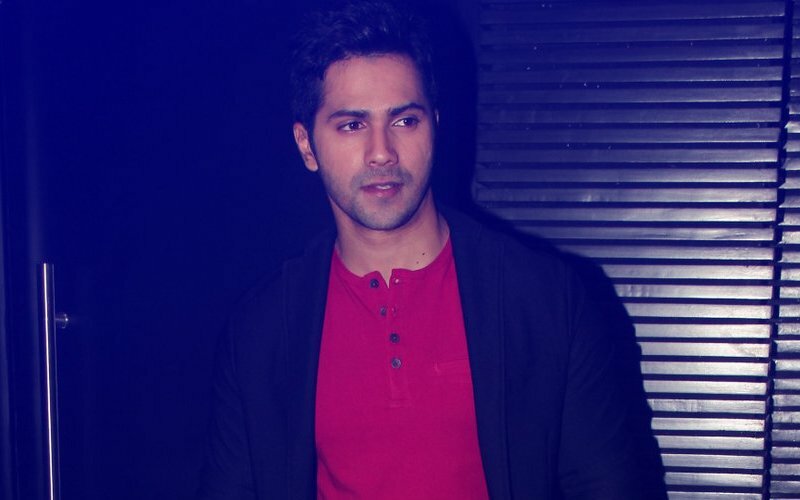 The song showcases the brewing romance between Varun and newbie Banita Sandhu's character in the film. In October, Varun will be seen as a mischievous yet emotionally sensitive boy. He plays the role of a hotel management student who is working in a five-star hotel as part of the trainee program. Later, he gets to know that one of the girls he was studying and working with has been diagnosed with a terminal illness. While everyone else from the team goes on with their lives as usual, Varun can't take the fact that she is in the hospital. Varun takes in onto himself to give company to the girl. What happens next? Well, that's what the story is all about. Director Shoojit Sircar and writer Juhi Chaturvedi are all set to take the audience on a beautiful journey of love, life and relationships. 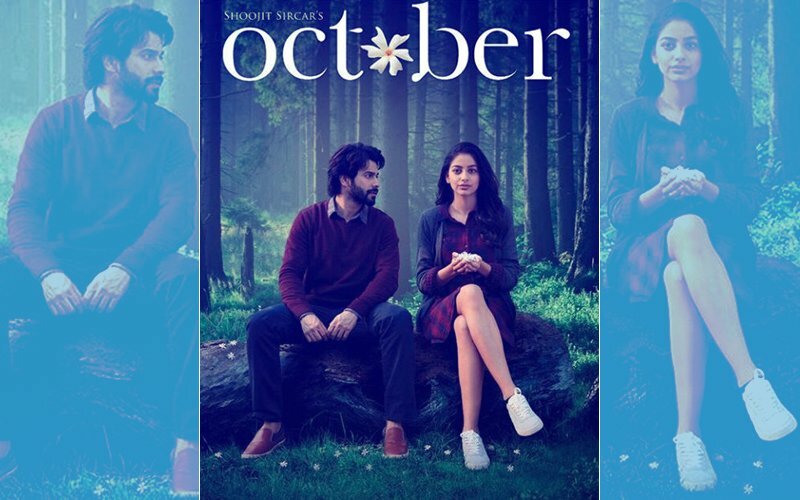 October promises to be a unique story about love that goes beyond the normal love stories. 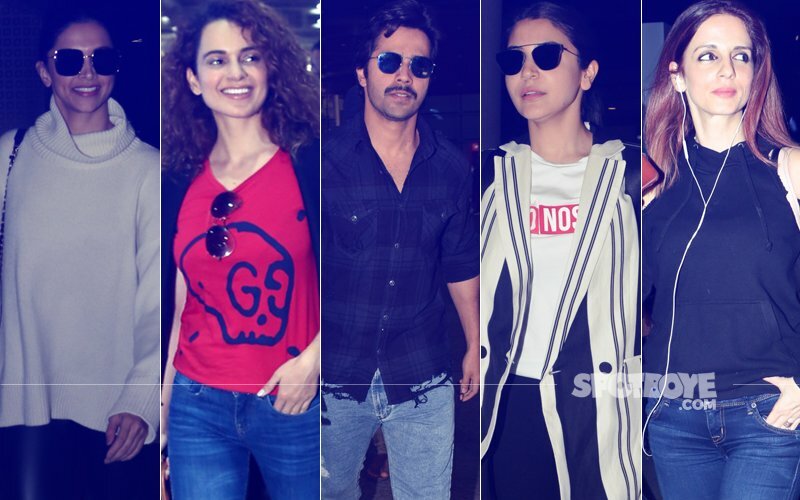 The film is all set to hit theatres on April 13. 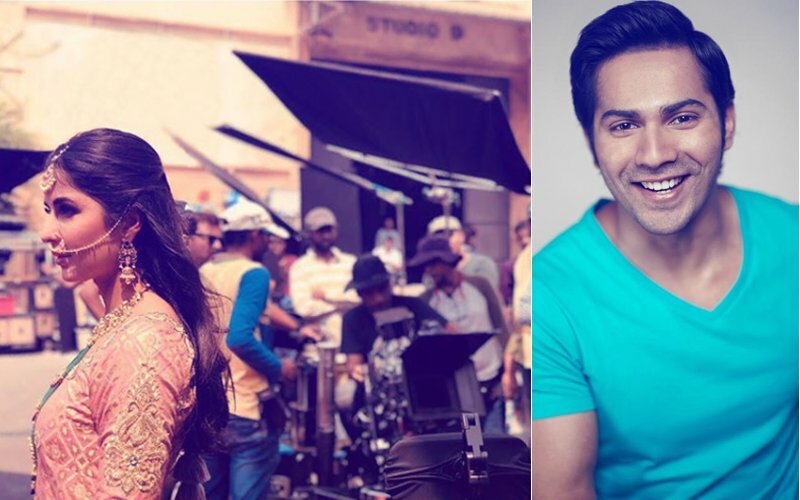 Katrina Kaif & Varun Dhawan To Do Something BIG!